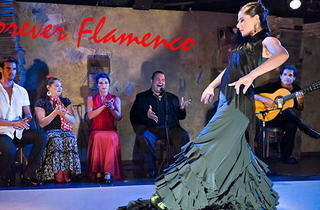 Lose yourself to the beat at the Fountain Theatre's sizzling performance of Forever Flamenco. 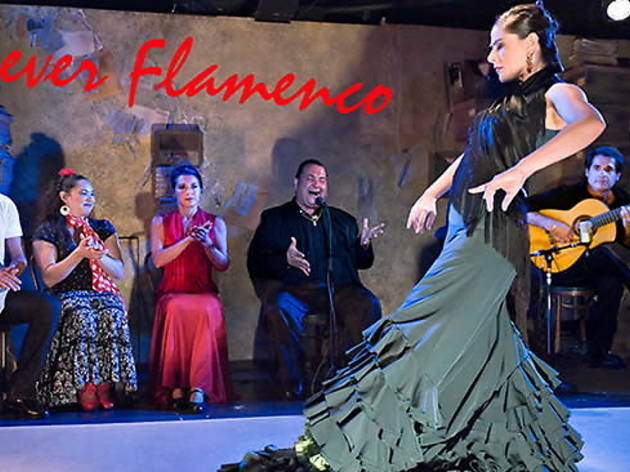 Guitarist and artistic director Gabriel Osuna brings the heat with dancers Timo Nuňez, Elena Osuna and Mizuho Sato, singer Vicente Griego "El Cartucho" and percussionist Gerardo Morales for a night of passionate flamenco dance. Travel to Spain at this world-class show that will have you shouting ole!